raising £639.55 for the village hall. showcased their exceptional creative works under one roof. From boiled wool clothing to ironwork sculpture, hedgerow crafts to vintage textiles. 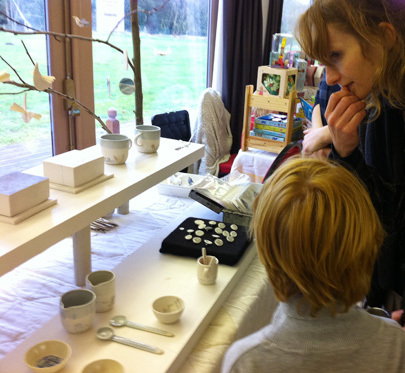 the North Norfolk Arts and Crafts Fair is a must-visit for any aesthetically discerning person.